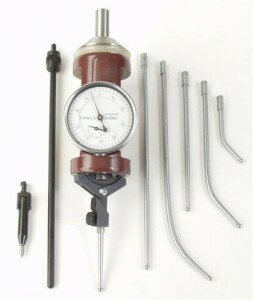 LittleMachineShop.com has a coaxial centering indicator on sale through Tuesday, October 27, 2009. It’s on sale for $49.95, which is 29% off the normal price of $69.95. Don’t tell my wife, but I ordered one; even though it seems like we’ve been bleeding money lately. I’m a little nervous about its quality because it’s probably a Chinese import; but the price is very good, I’ve always wanted to play with one, and it should make centering my new rotary table a lot quicker and easier. If it’s well made then I will have gotten a great bargain. And if it isn’t, then I’ll have something to write a review about. I found a couple of videos in case you’re not familiar with this kind of indicator. The first one is from LMS and it shows a coaxial indicator being used to center parts under a mill. They can also be used with lathes and this second video shows one being used to check a mini-lathe’s tailstock alignment. One last thing. I’ve decided that I need to either get the forum fired up or get rid of it. So I’ve been posting most of the good deals I find out about there. But if I find a really good deal, like I think this one might be, then it will probably show up on the front page of the blog. 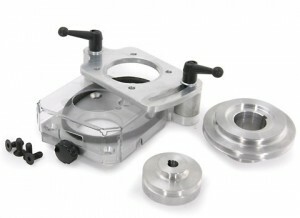 LittleMachineShop.com has the Ron Steele belt drive conversion kit for the mini-mill on sale for just one week, until Tuesday, September 1, 2009. It’s $109.95, which is $20 (15%) off the normal price of $129.95. I’m going to order one. It is one of the most popular modifications for the X2 mini-mill, I was going to eventually buy it anyways, and I’ve never seen it on sale before. The kit eliminates a couple of drive gears, including a plastic one that can break easily if your cutter jams. It increases your maximum spindle speed from about 2500 rpm to about 4300 rpm, which is important if you use very small end mills or drills. 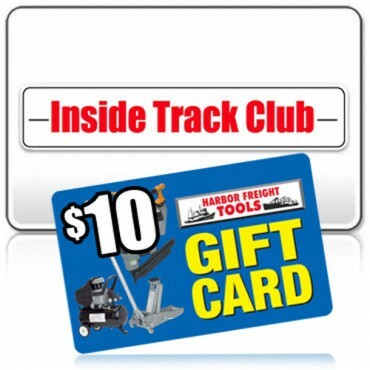 The conversion kit is very easy to install and it will probably take only about 25 minutes. But don’t take my word for it. Richard Bradshaw made an excellent 8-minute YouTube video that will show you how quick and easy it is to install the kit, and how much faster and quieter your mill will run.